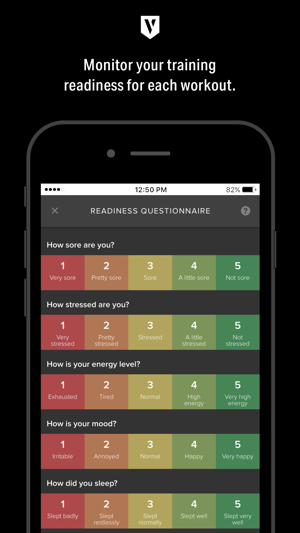 Volt for Teams is THE workout app for team athletes. Trusted by over 250k athletes and coaches. Athletes, use this app to sign into your Volt account and access your team’s training program. 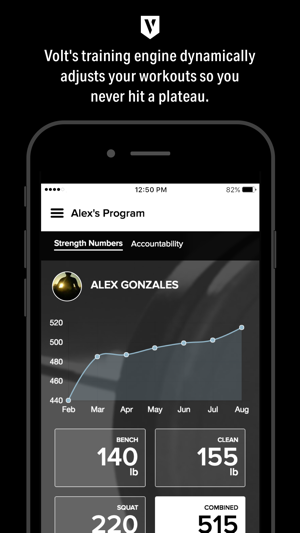 Volt’s smart technology analyzes your data to build your personalized training plan, specific to your sport, gender, position, and more. As you train, your progress is automatically tracked and analyzed. And as you get stronger, Volt will adapt and evolve your training to make sure you keep getting better—so you get the right workout, every time. 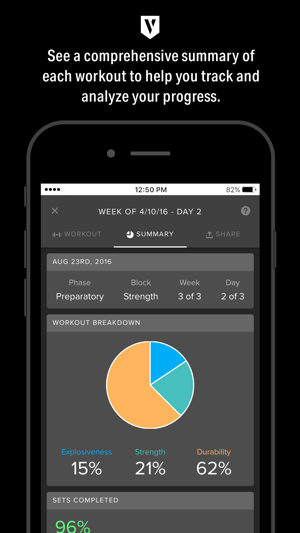 See how you stack up to your teammates in strength numbers, workouts completed, and more! Volt builds a visual snapshot of every workout—showing total tonnage lifted, areas trained, and more—that you can share on social. Fuel your workouts with nutrition, hydration, and recovery resources backed by the Gatorade Sports Science Institute (GSSI). No barbells? No problem! 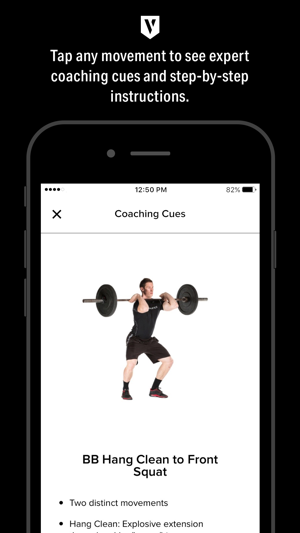 Your coach can customize your training with over 1,000 exercises from our Movement Library. Performance, stability, and usability improvements. I mean it when I say that this helps me with my workout and does what it is meant for well but their is one flaw that is very annoying and makes the app not fun too use. The problem is that it freezes every time you put your phone to sleep mode. So every time I want to use it I have to go to my settings and make it so my phone can’t shut off on its own. This is really annoying because you have to close the app and reload it every time and have to put in your information again. I hope this could be fixed soon because I want to use it more, but it’s more of a hassle to use it than not. If your going to invest your money in a training program, this is the one! This is the BEST program for any athlete and will improve performance in every aspect. 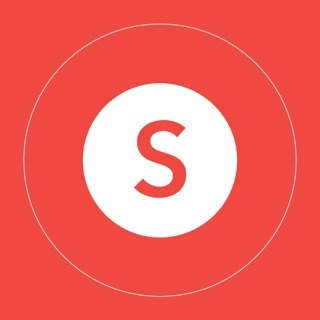 Highly encourage the use of this app! Voit Athletics has a great program. 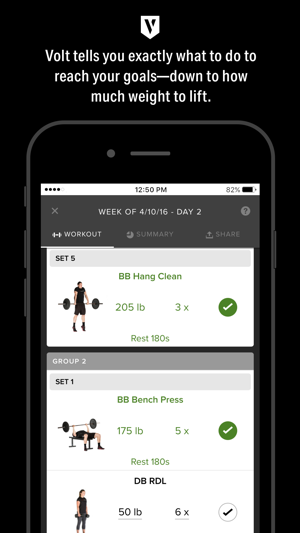 The app makes it even easier to get a well organized, efficient workout completed.